this light embarrasses the sun. to love so potent and revealed?! earns the right to be heard! until I again lose count again. 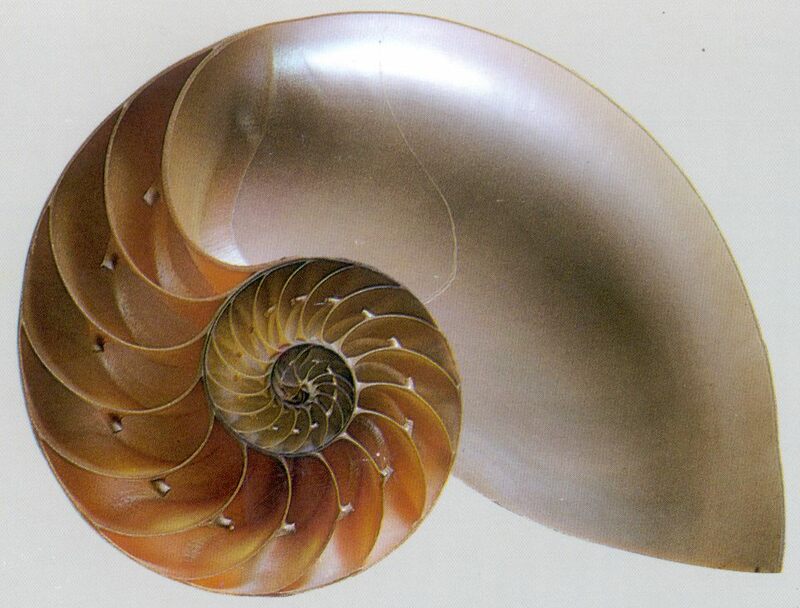 The Golden Spiral balance of habit and novelty. A living metaphor of sustainable, holistic growth, development, and evolution. I did not spin Andromeda, did I ? I did not spin corporate myopia, did I ? I did help spin my children, didn’t I ? where to learn to lose is to learn to win. We all were soulless cyclers once. of linearity, pseudo-progress, and separation? * I see Phi (the “golden” or “divine” ratio found throughout reality) as the universal ratio between static and dynamic tendencies, between habit and novelty, between status quo and revolution. A centrifugal tether that both maintains and advances. For me, Pi is the static spin, the protective circling of the wagons, the memetic entrenchment, the do-while loop, the rut, the ideological event horizon, archaic, magic, and mythic.